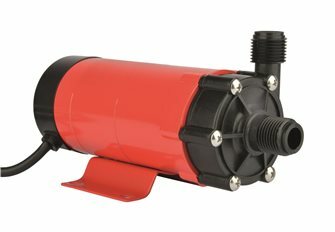 Pumps for edible liquids, for decanting. 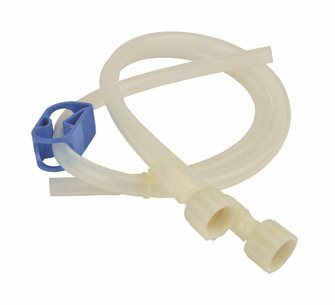 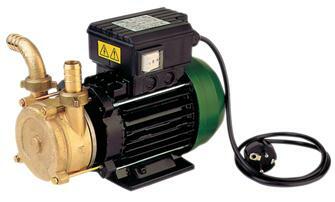 >Electric bronze pump, 20 mm connections, 12 to 19 hl/hour. 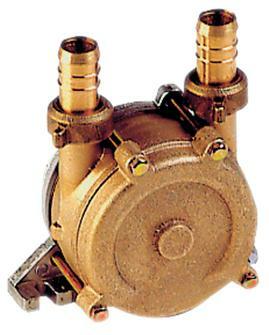 Bronze pump to adapt to a drill. 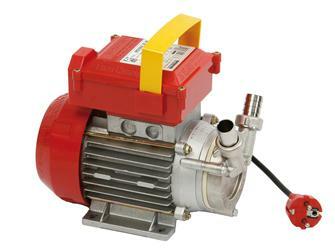 Stainless steel transfer pump, 370 W, 20 mm connections, flow of 17 hl/hour.